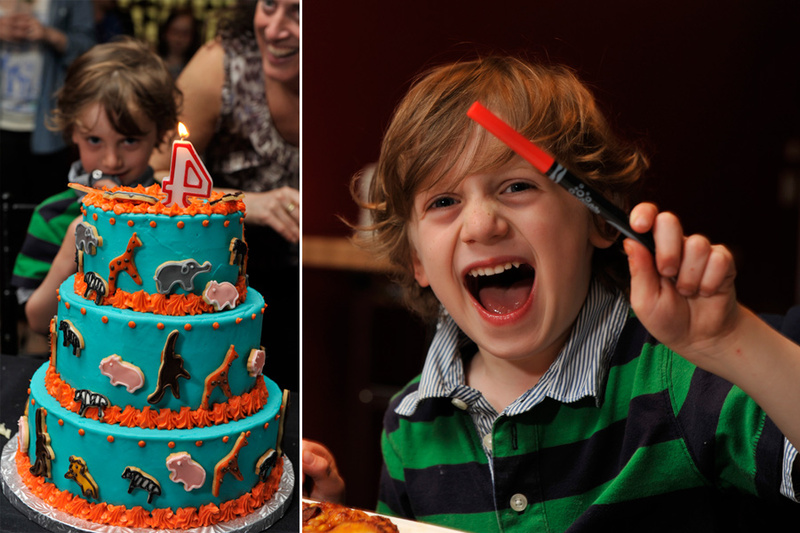 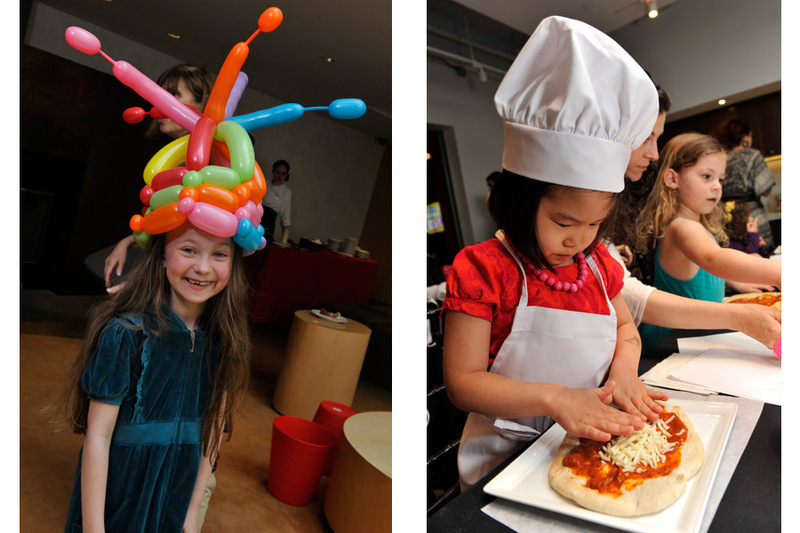 A kid’s party is a wonderful way to express joy. 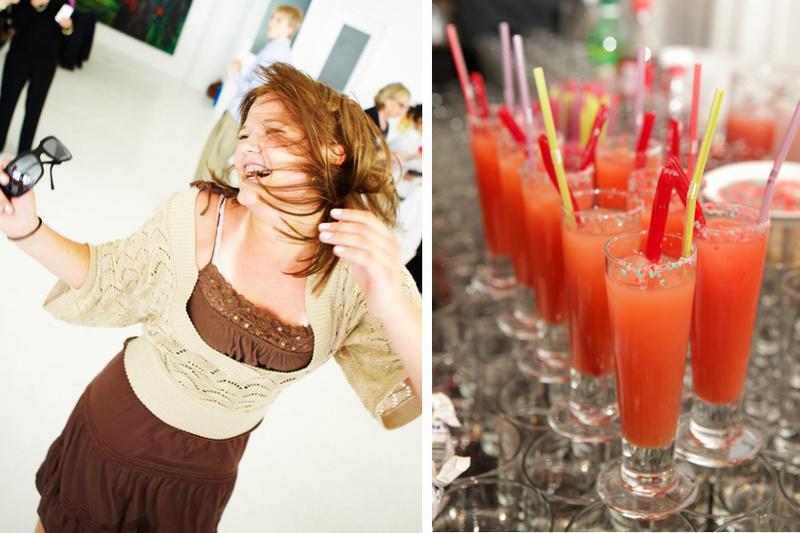 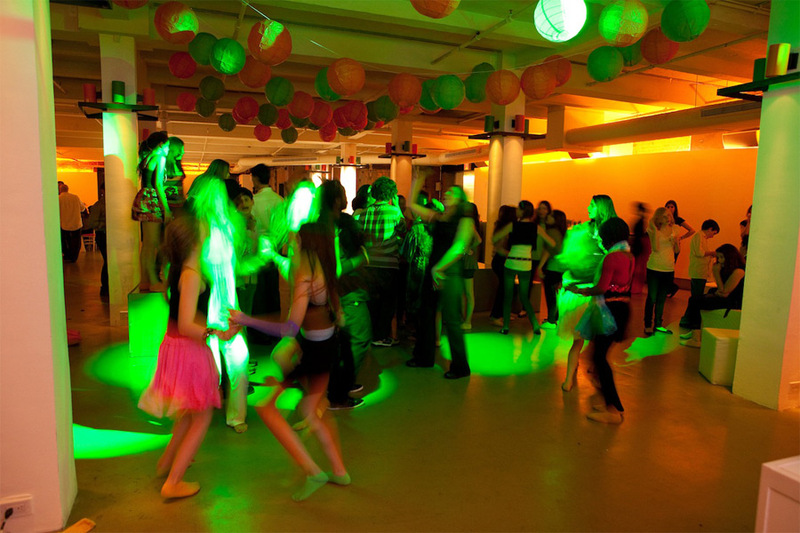 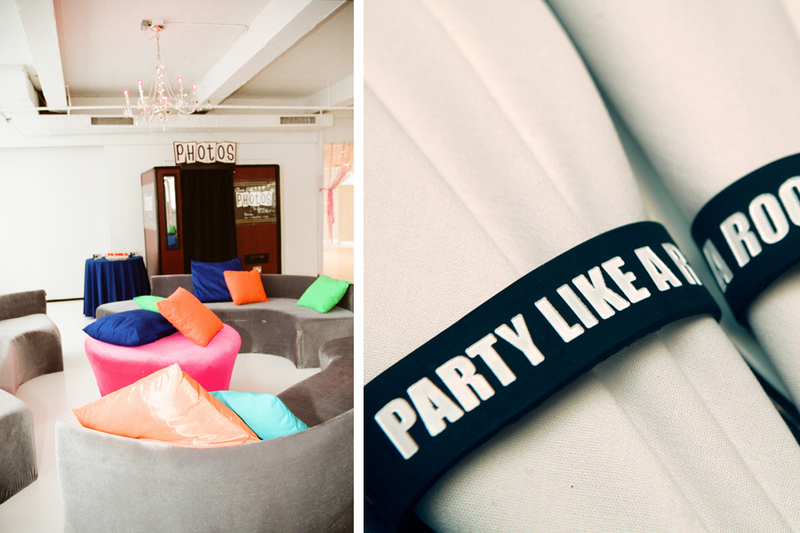 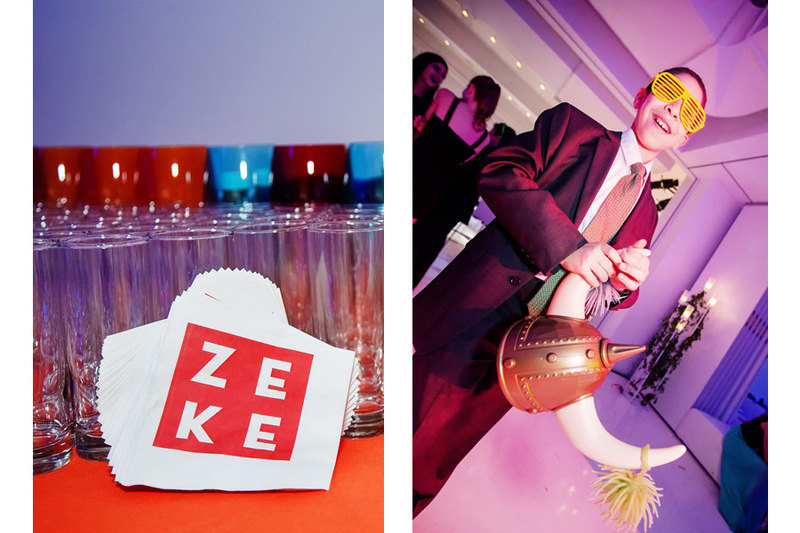 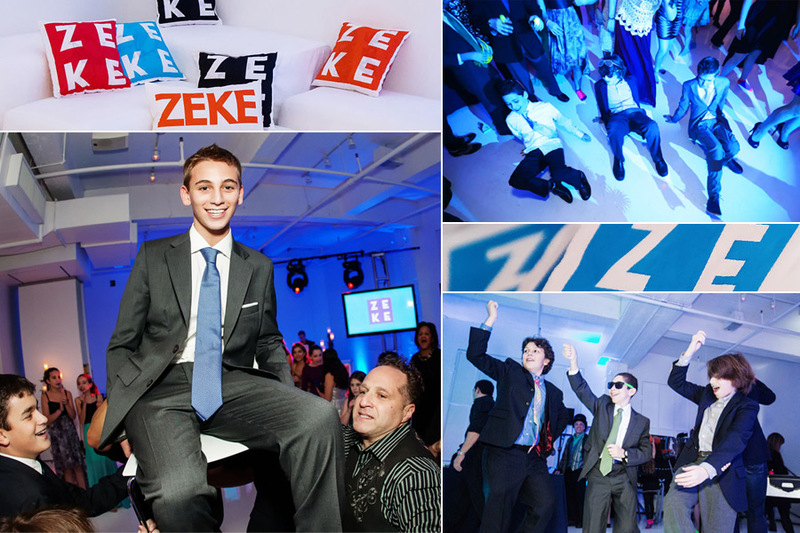 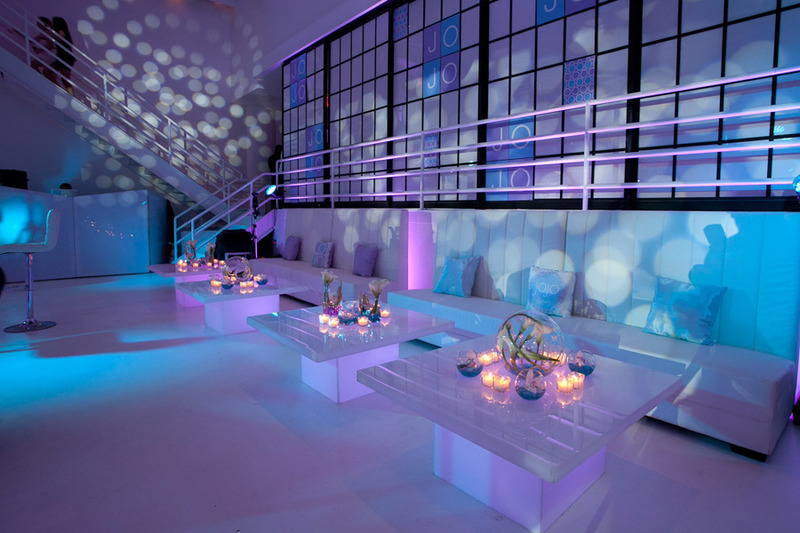 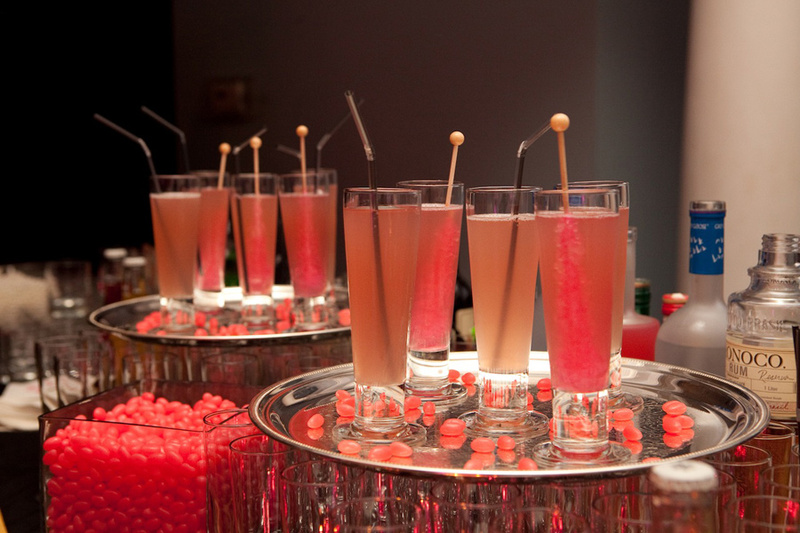 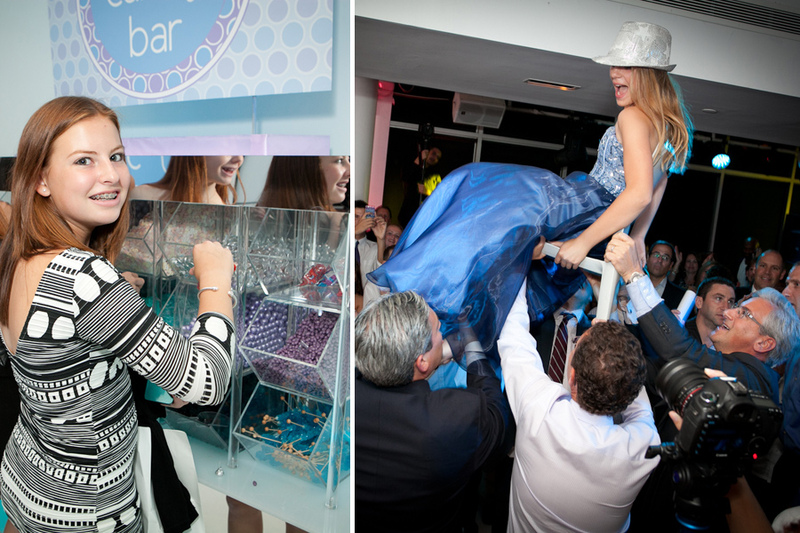 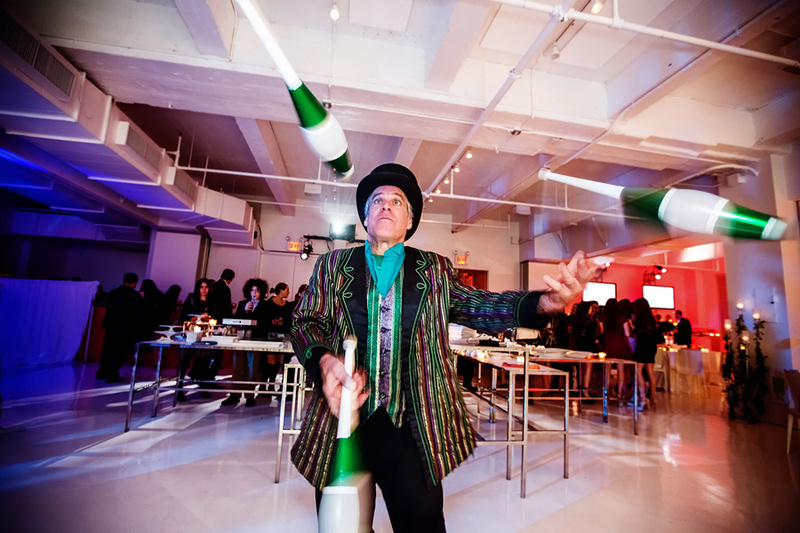 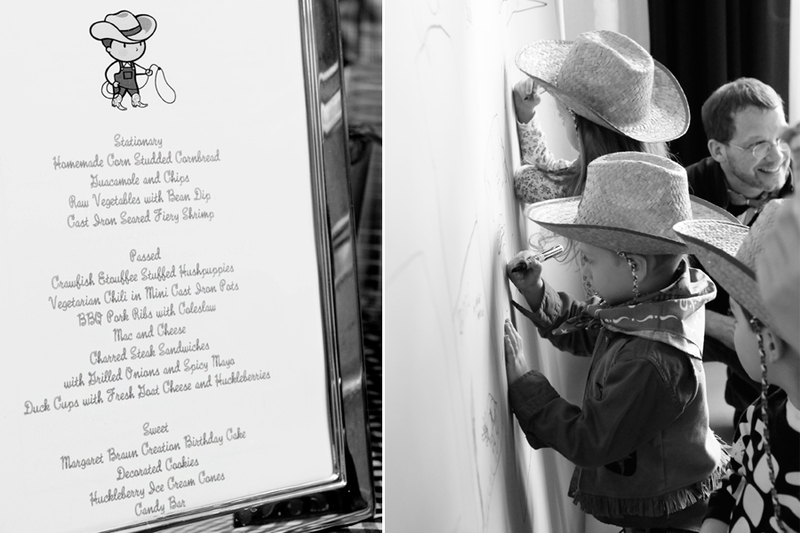 With so many creative and fun details to reflect the occasion, everyone is bound to have a great time. 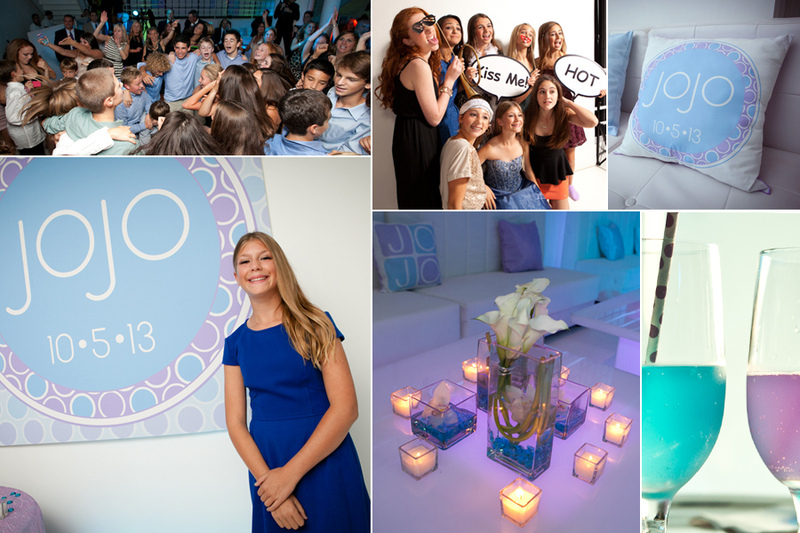 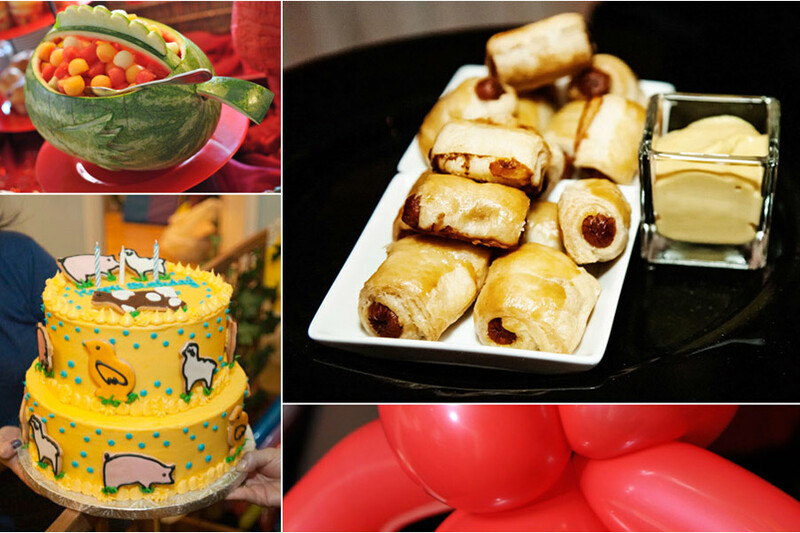 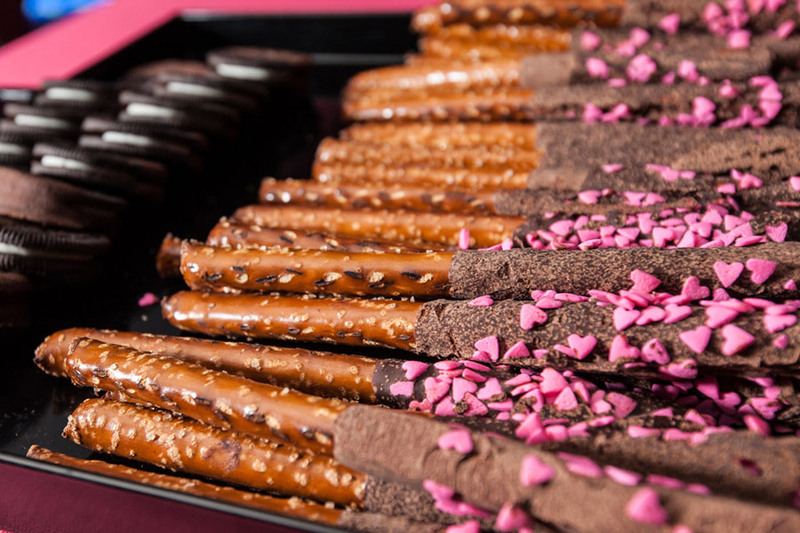 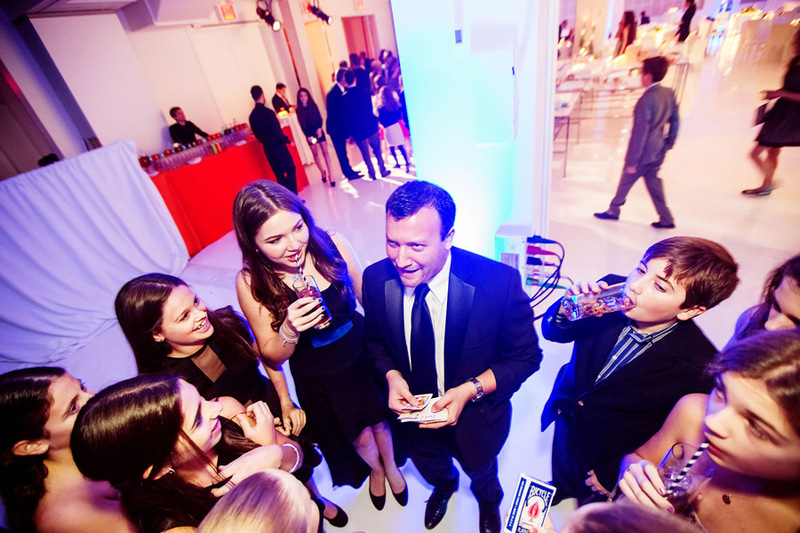 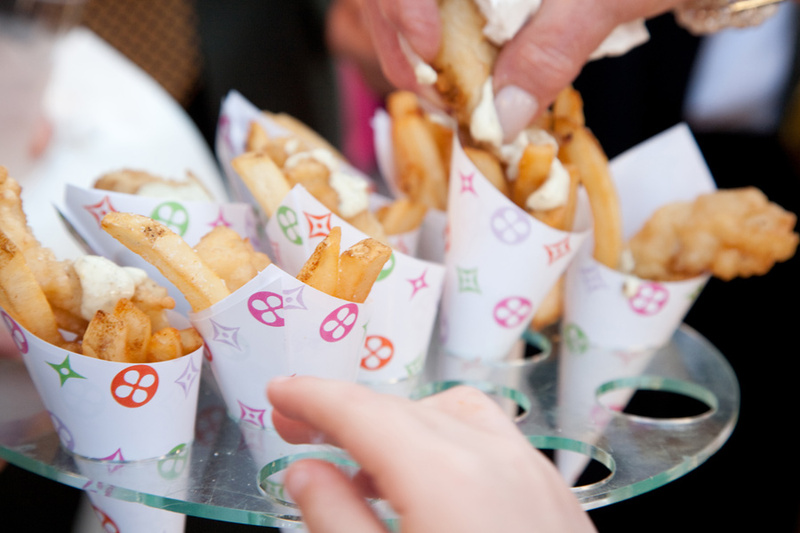 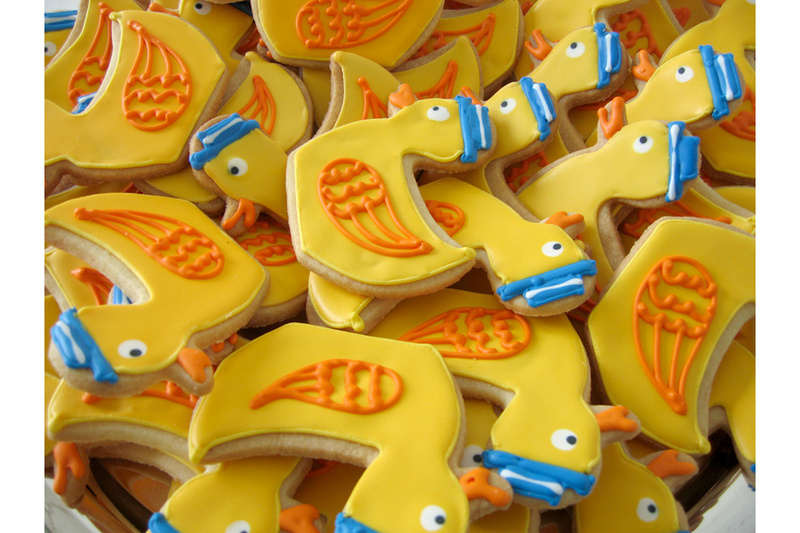 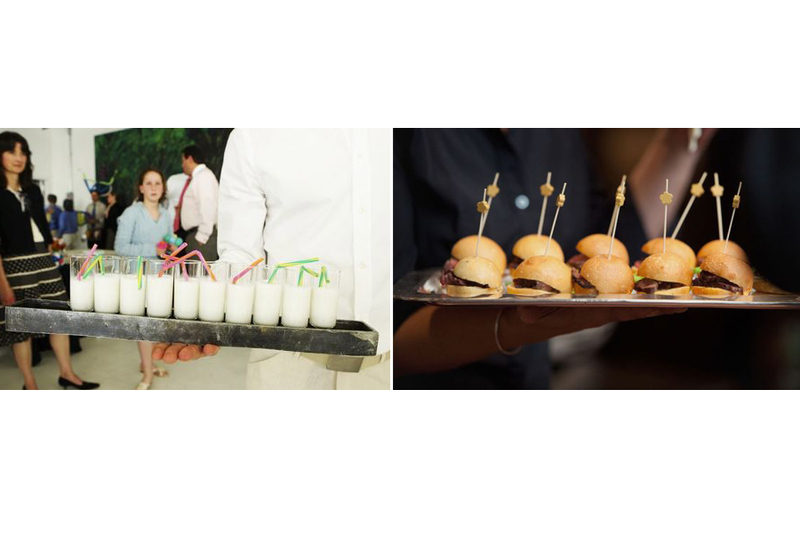 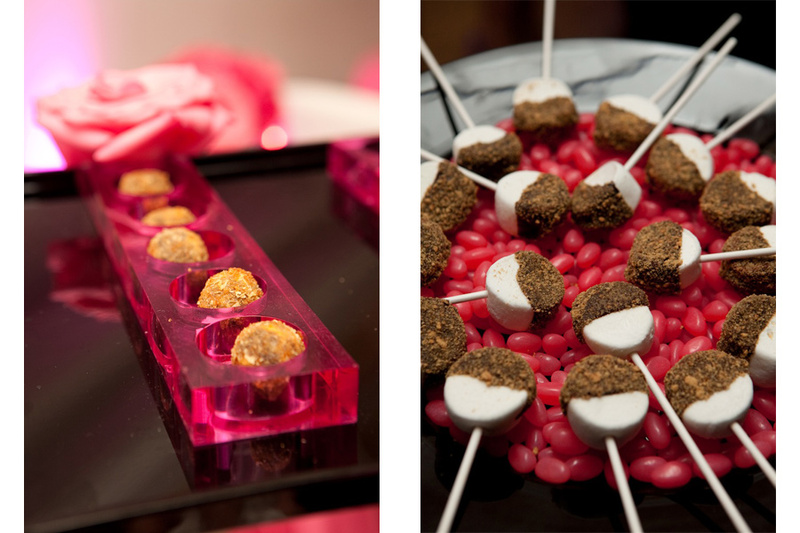 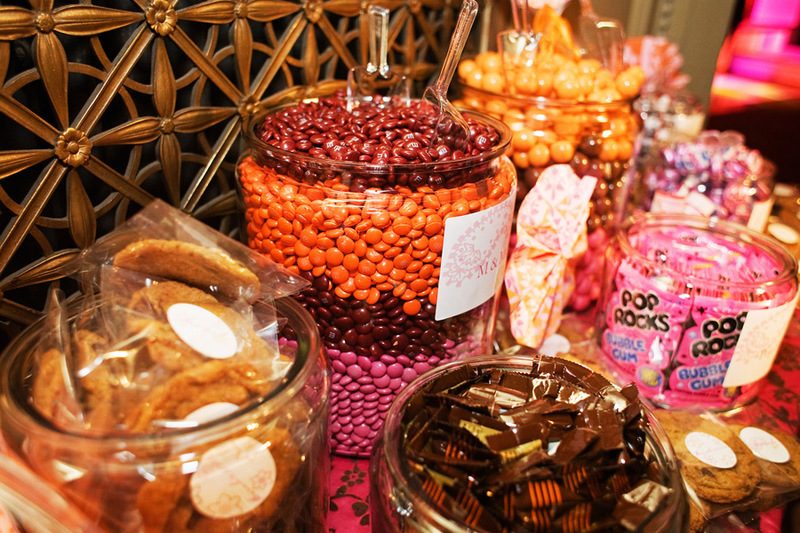 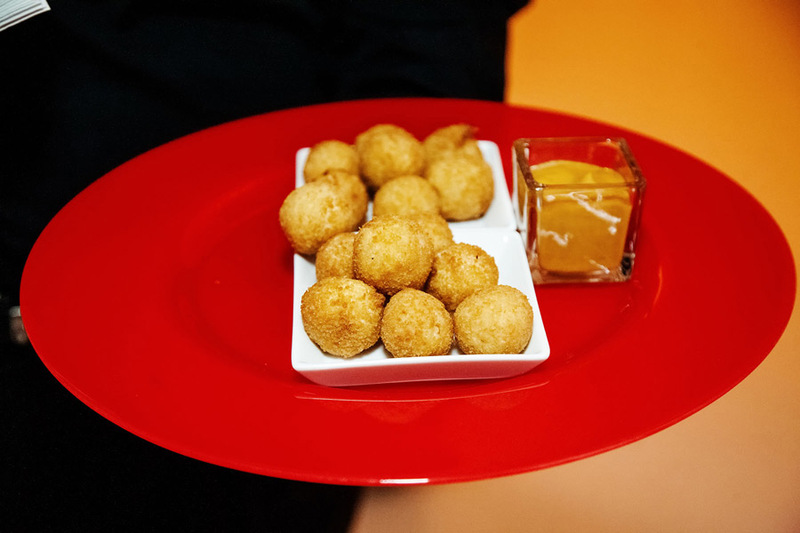 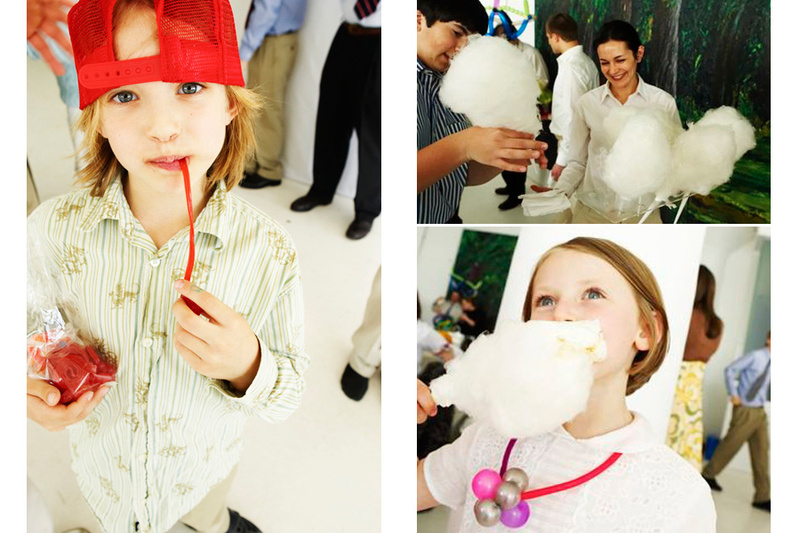 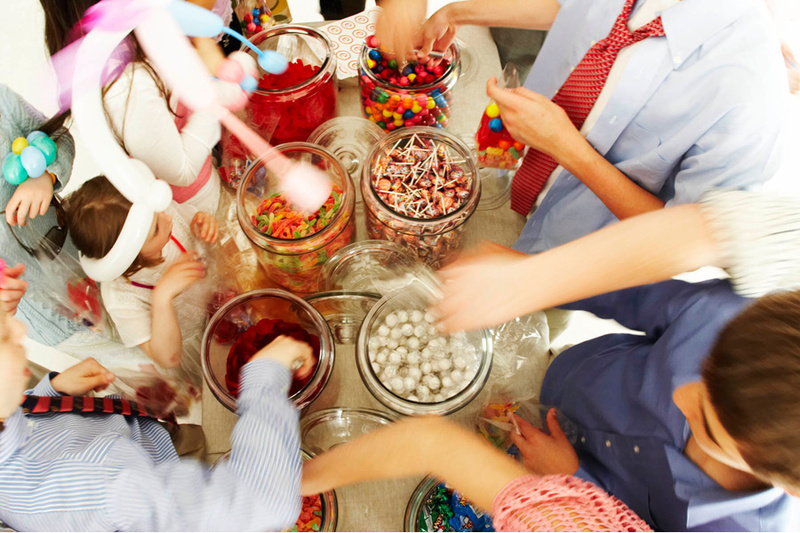 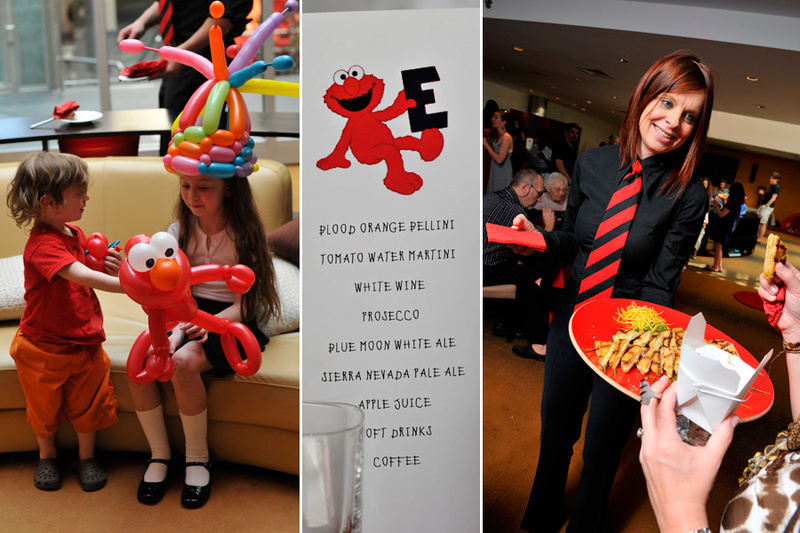 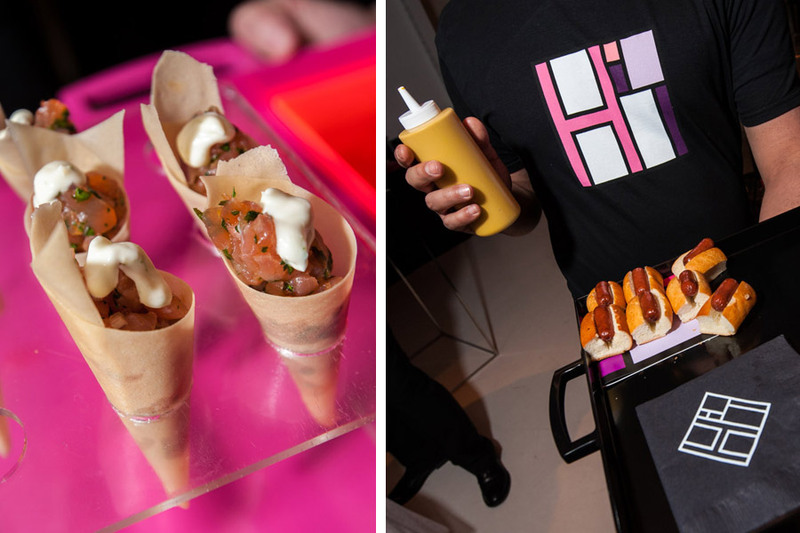 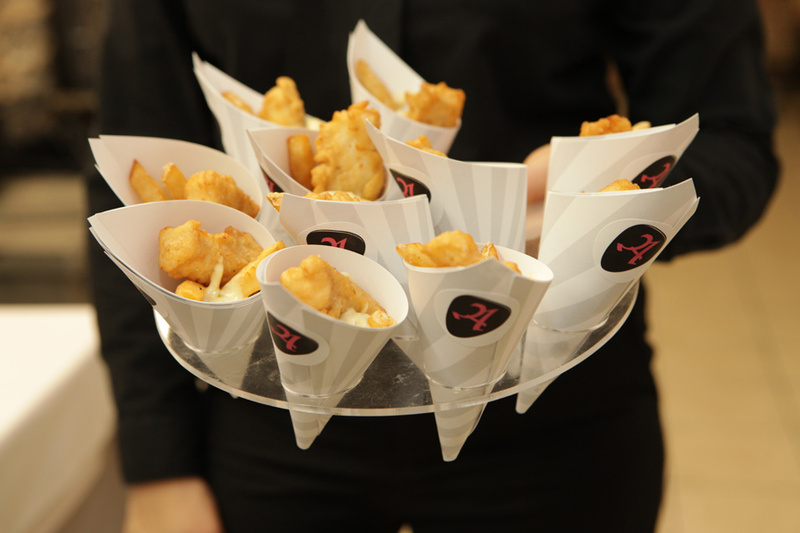 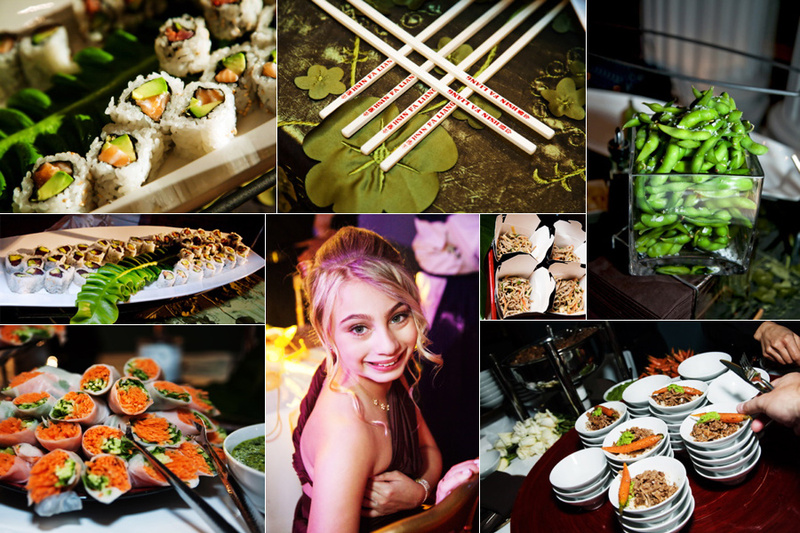 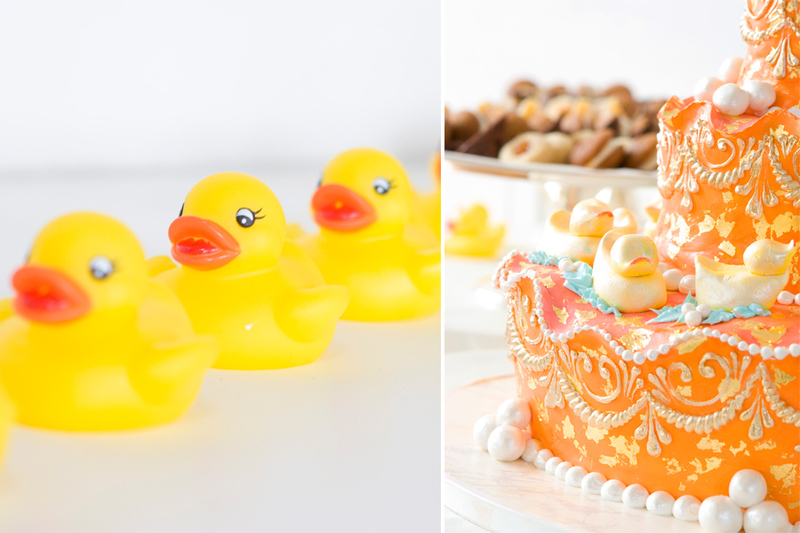 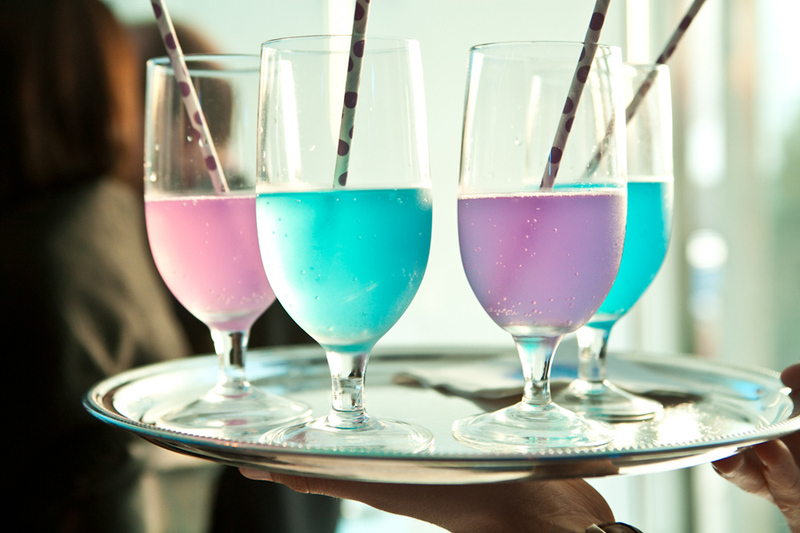 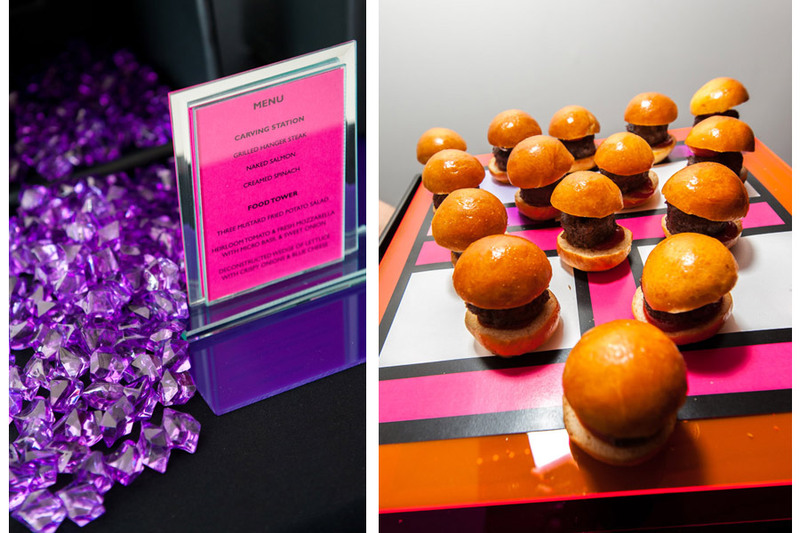 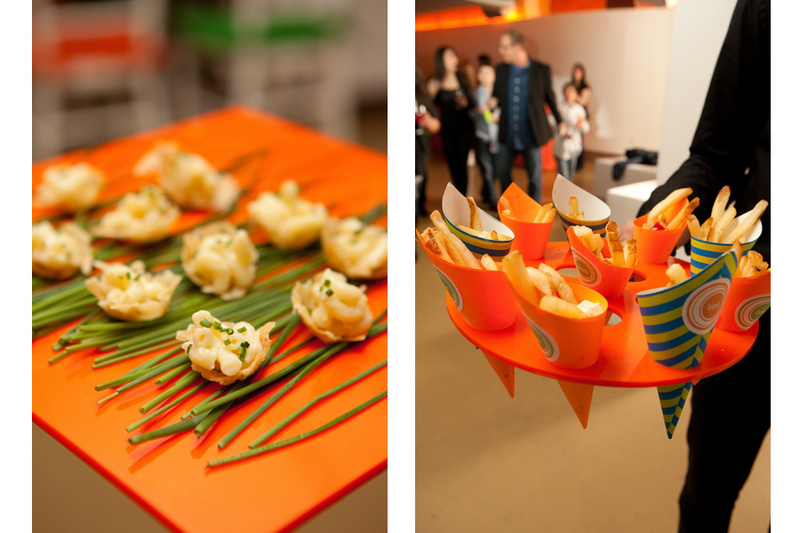 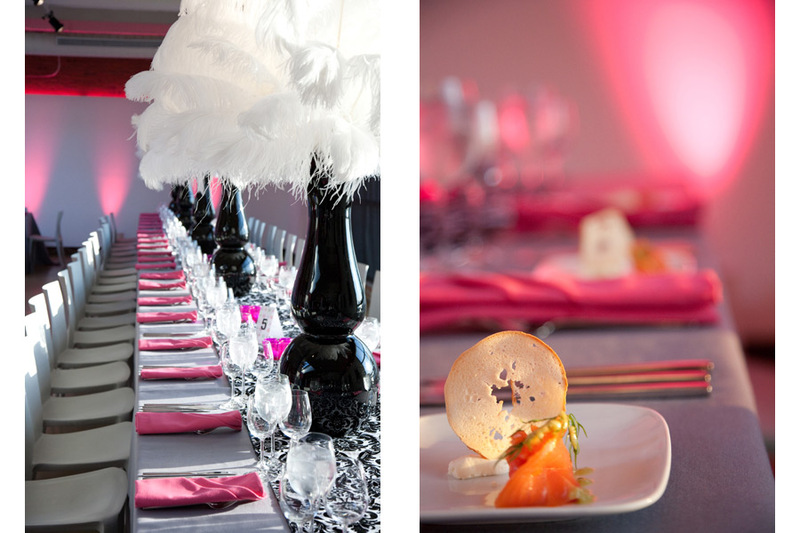 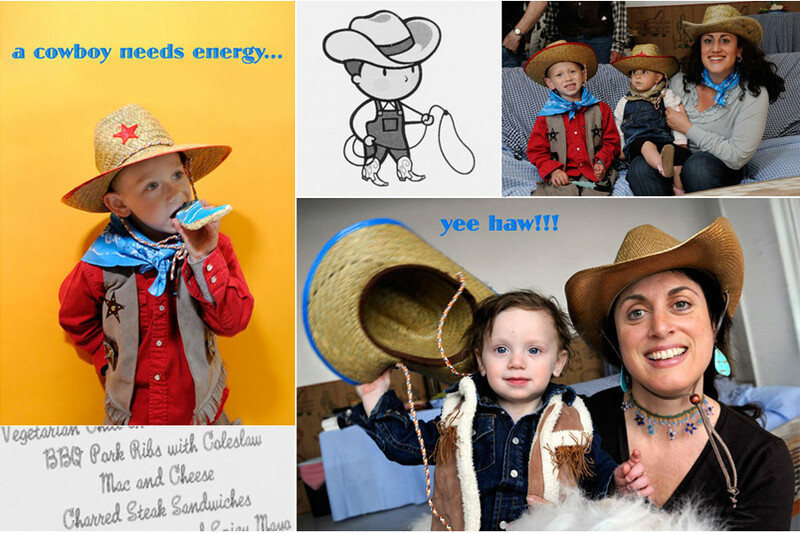 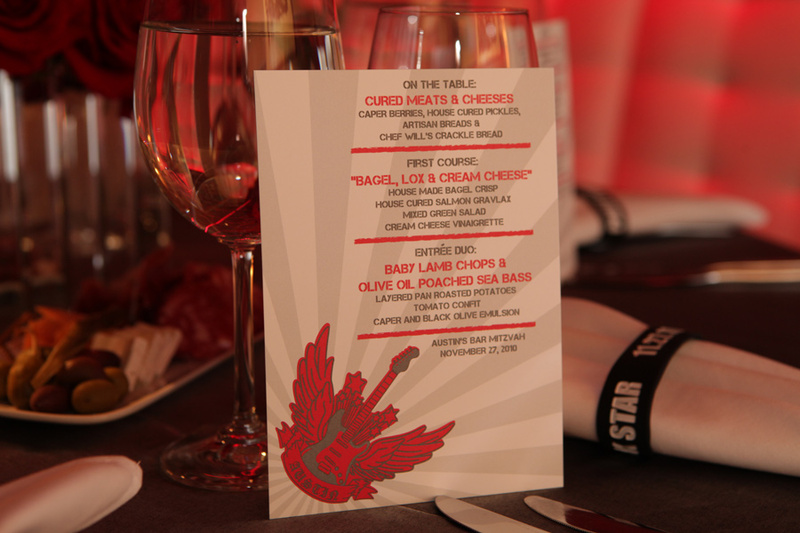 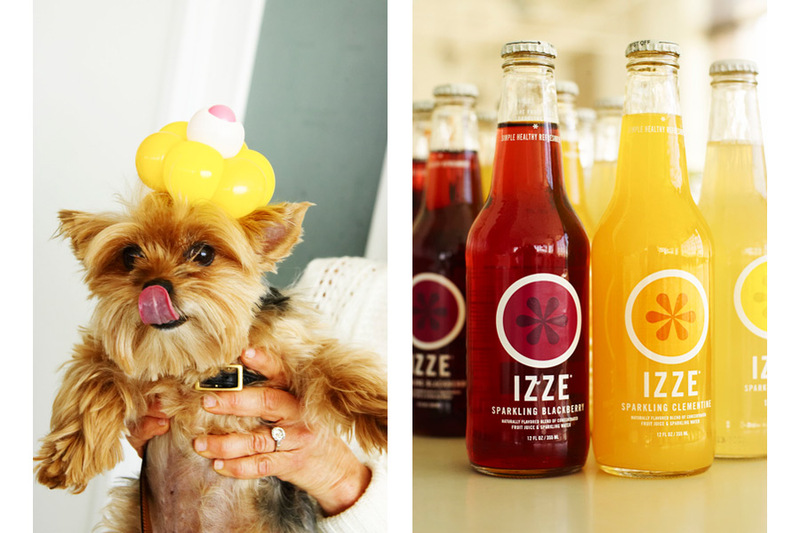 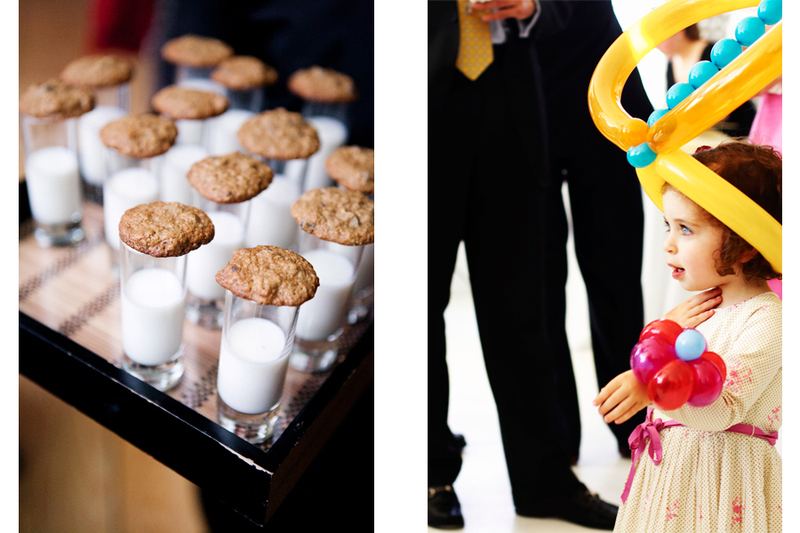 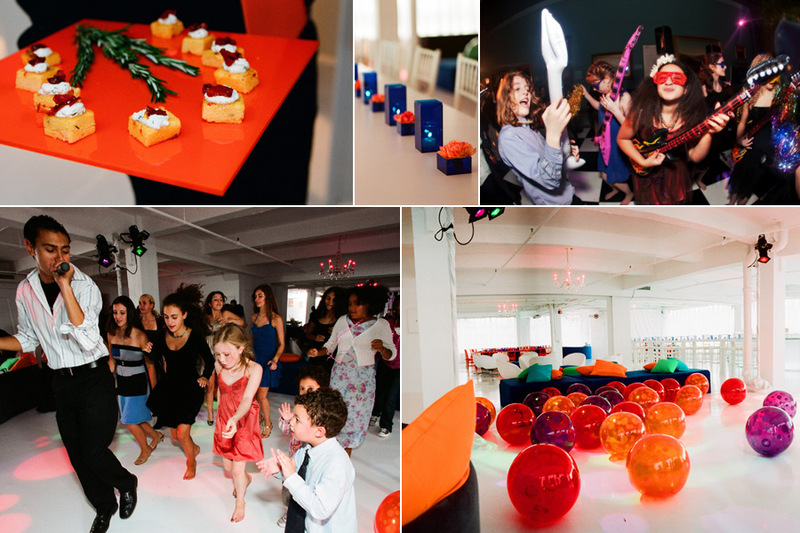 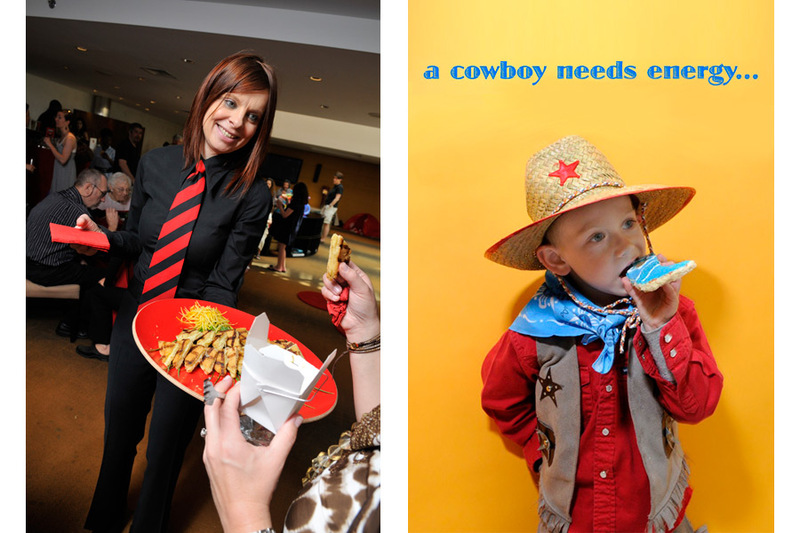 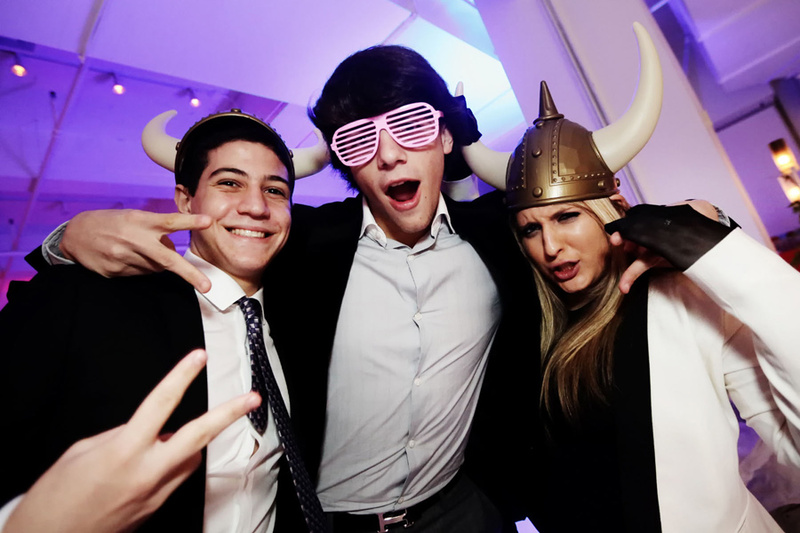 For the kid in all of us, Marcey Brownstein Catering provides the most fun food, décor and details you can ever imagine.